Views. Peace. Privacy. Space. 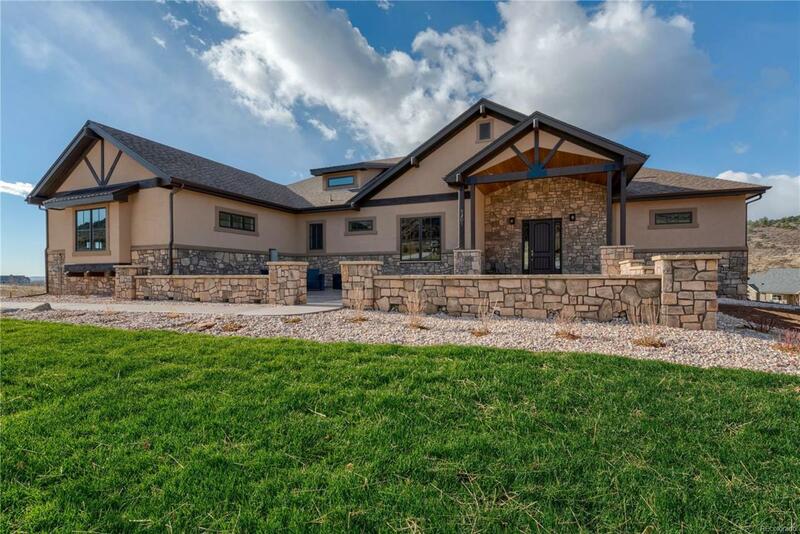 This 5,800 square foot walk-out ranch on 3.7 acres will be your forever home. It is stunningly elegant but cozy, with 4 bedroom (2 suites with spa-like baths & walk-in closets), 5 bath, 3-car oversized garage, w/ quartz counter tops, high end appliances, 2nd set of washer/dryer hookups are in master closet, barn door, 3 outdoor living areas, & wet bar in walk-out. Everything is an upgrade! The location & west facing views from the expansive deck & covered walk-out patio is priceless. Offered by The Group Inc - Loveland.